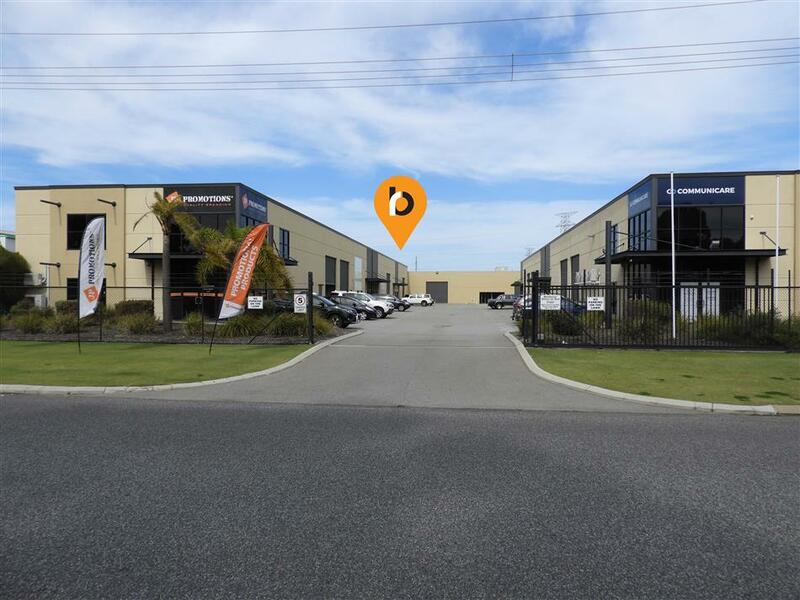 Burgess Rawson are pleased to present to the market For Sale Unit 1, 79 Farrall Road, Midvale. 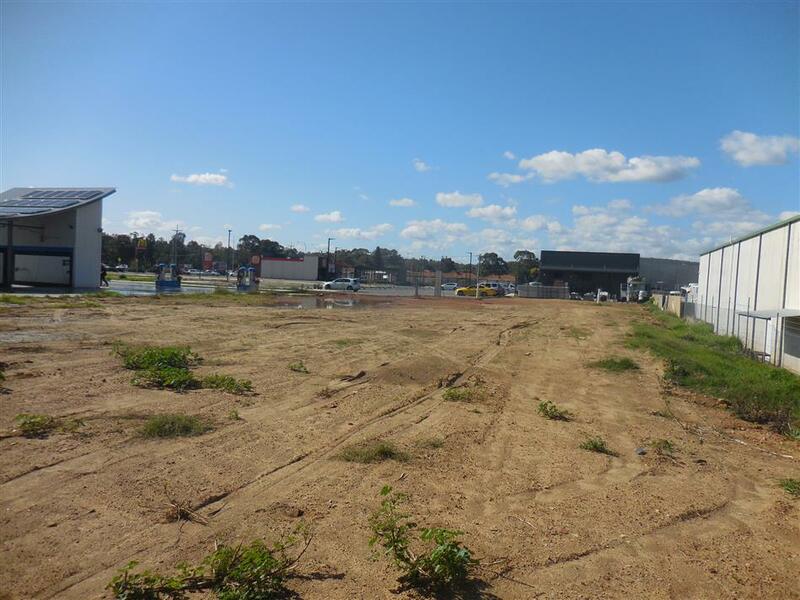 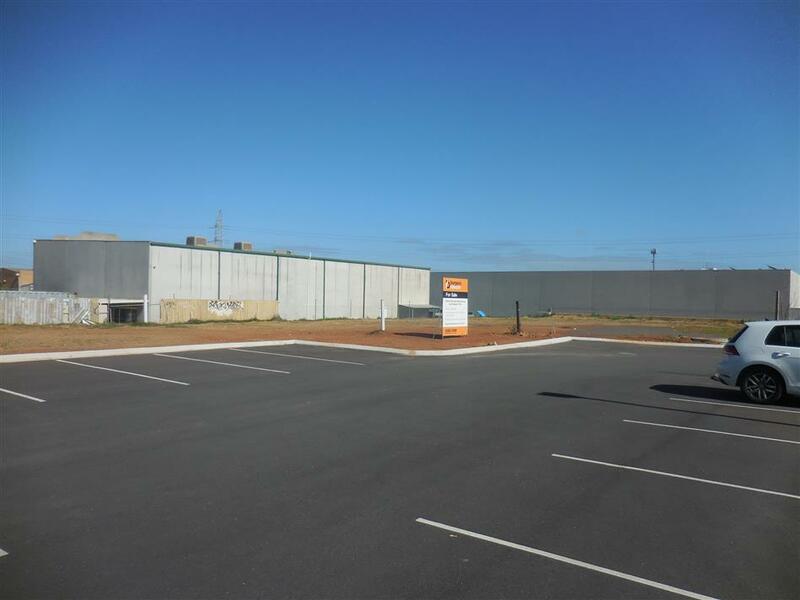 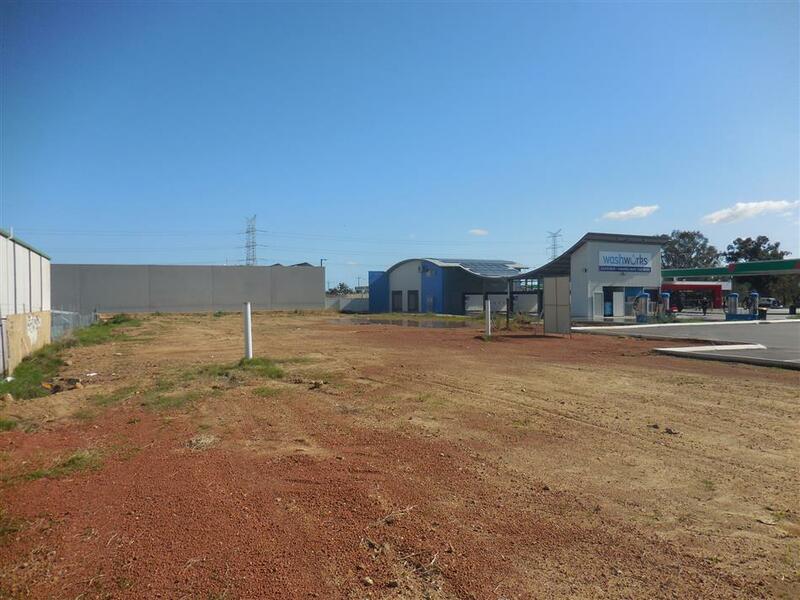 Located in the busy Midvale Commercial/Industrial precinct and only 5 minutes from the Midland “City Centre”, this block offers an Owner Occupier or Developer an opportunity to acquire a well located lot at a realistic price. 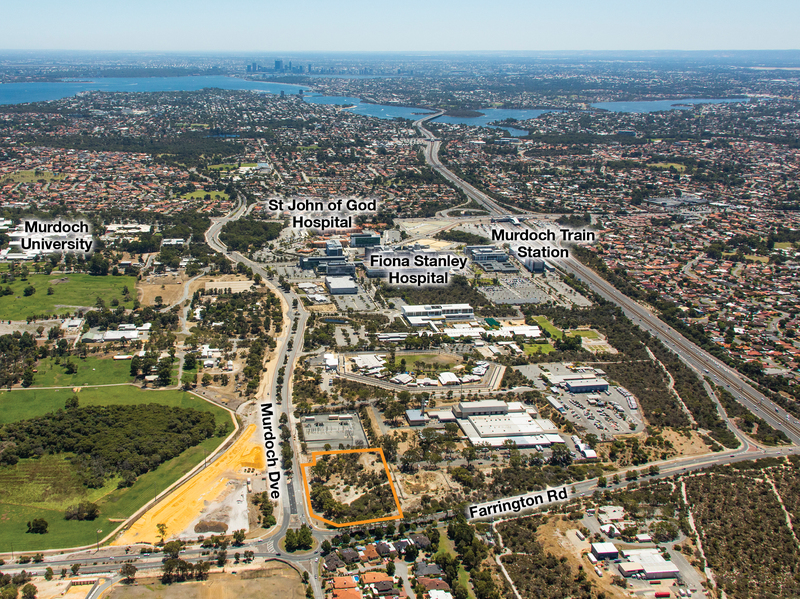 The level site has good access from both Farrall Road and Morrison Road. 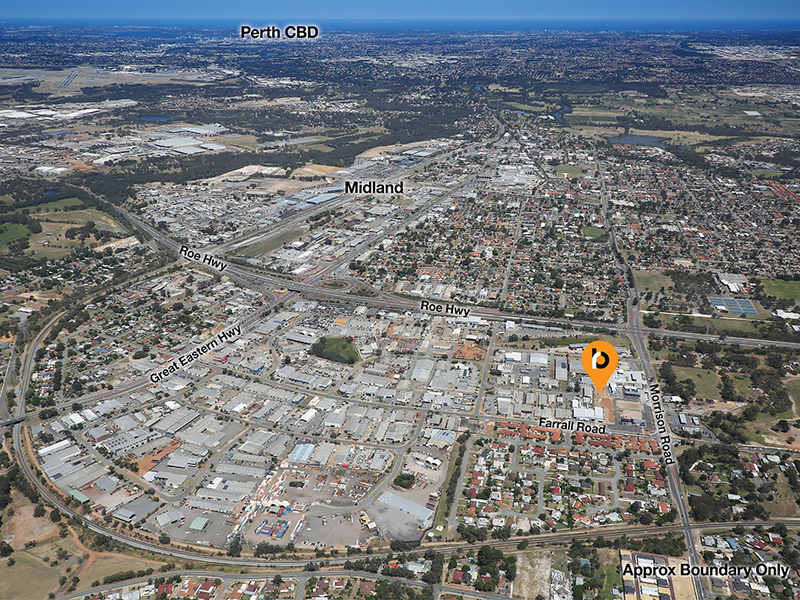 Surrounding multinational brands also recognise the benefits from being in this location. 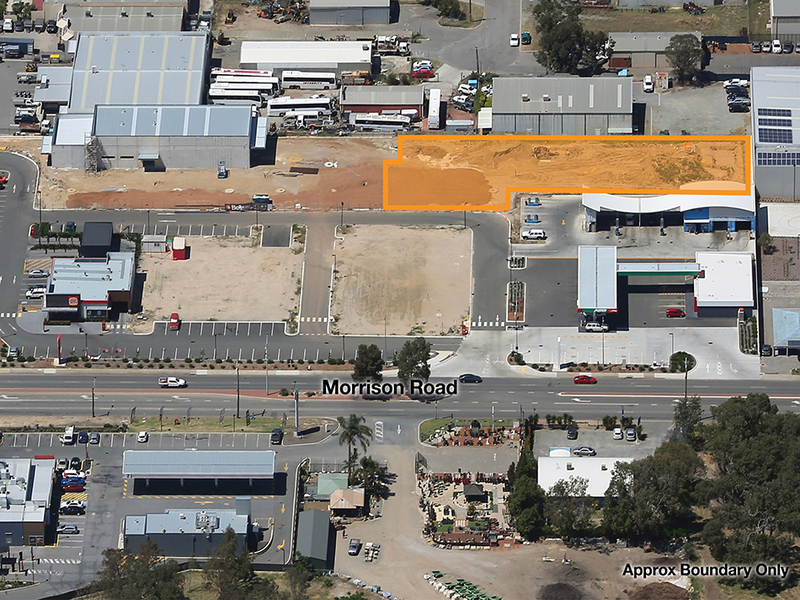 The property is zoned “Service Commercial” under the Shire of Mundaring’s current Town Planning Scheme and benefits from a variety of approved uses. 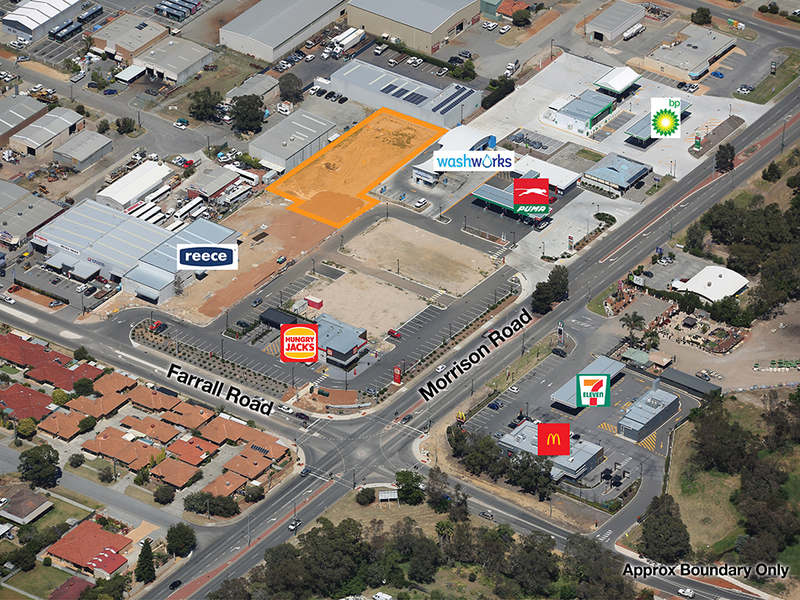 Further details are available on request. 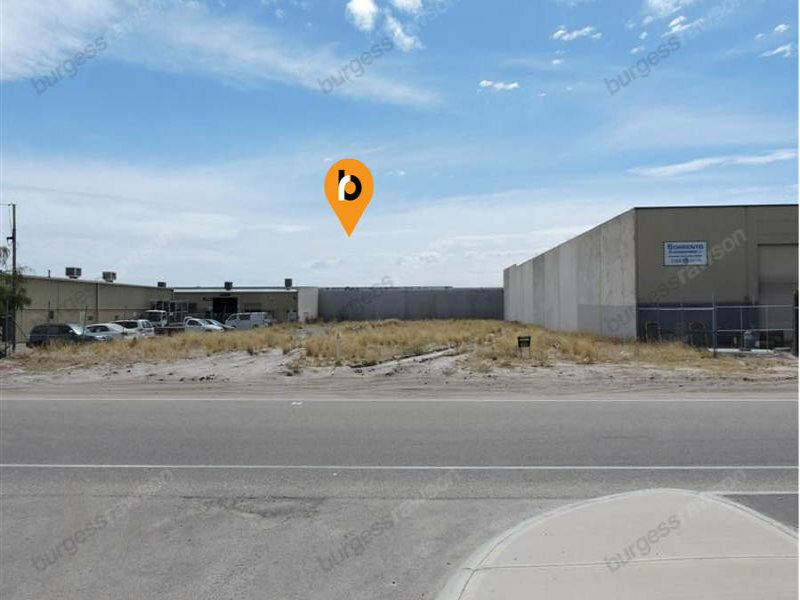 For further information, please contact the Agent.